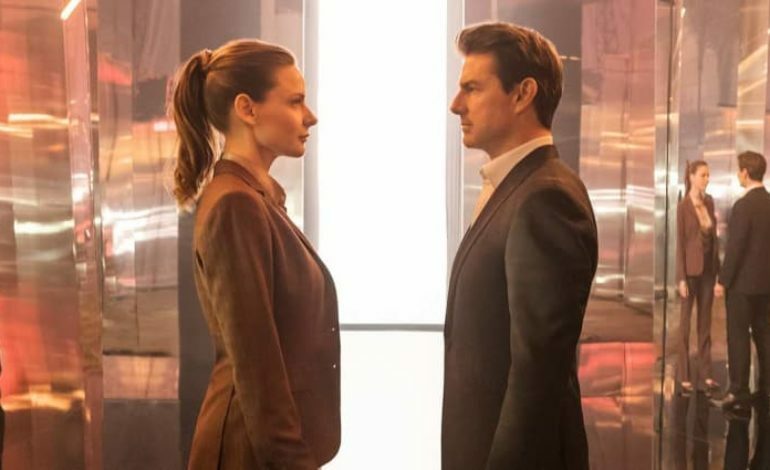 Ethan Hunt’s latest mission is a success as Mission: Impossible – Fallout crosses $500 million marks worldwide. The last two entries of the Mission: Impossible franchise were a blast as both were critically praised and financially successful. Of course, no one expected anything less for Mission: Impossible – Fallout, and this film did not disappoint its audience. Some people even consider it the best in the franchise. The movie gained $61 million for the opening weekend, and held on for a second weekend. The total box office sales continued to increase in the following weeks. Now, it is the film’s fourth week, and it hits another milestone. According to Box Office Mojo, Mission: Impossible – Fallout is going to cross $500 million globally after August 19th. It will soon surpass the projected $10 million in its fourth weekend domestically and will perform well once again overseas, making Fallout the fourth film in this franchise to do so, and the ninth film to successfully surpass this threshold this year. In fact, the worldwide box office is going to get a big uptick soon. Fallout will make its debut in Italy and China at the end of this month. China will become a major market according to the performance of the prior films. The last two films of the series each made more than $100 million in China alone, and it is possible for Fallout to keep up with the tradition and make another hit there. Even if the film has a mediocre performance in China, it should easily push the film over $600 million worldwide. In fact, Fallout is aiming to become the highest grossing film of the franchise. The highest grossing franchise so far is 2011’s Mission: Impossible – Ghost Protocol, with $694.7 million worldwide. Fallout needs to surpass that record to gain the title, but even if it doesn’t reach that feat, it still would be third best in the franchise.